NOW ALSO AVAILABLE AS iPAD APP (continuously updated). CHECK THE APPSTORE for B737 PRH! The book (edition 2014) is NOT being updated! 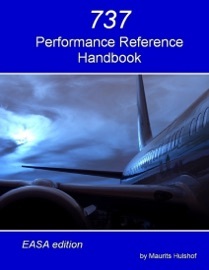 This handbook explains European aircraft performance rules (EASA) for large civil twin aircraft (Class A) in general and for the Boeing 737NG in special. 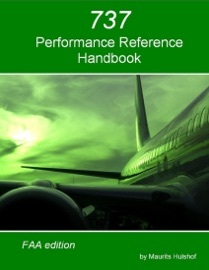 It contains lots of colourful pictures and operational information for the airline pilot.